Find problem areas. Of course, the easiest way to find a roof problem is to identify the source of the leak from the inside of the home. However, you can also easily spot roof problems on the outside of the home, especially if you know what to look for. Carefully examine every row of shingles and look for shingles that are curling up, out of place, or missing altogether. Also, if a shingle comes right off when you pull on it, then it needs to be replaced. Reshape curled shingles. This part is super easy. Shingles that are curled due to extreme weather conditions are often structurally sound and just need to be reshaped with your hands. If the weather is warm, the shingles should be malleable and fairly easy to bend back into their appropriate shape. During cold weather, shingles become brittle; if this is the case, heat the curled shingles with a blow dryer before reforming them. Replace damaged shingles. To do this, simply remove any nails that are holding the damaged shingles in place and slide the old shingles out to make way for the new ones. Slide new shingles into place and attach them at the corners (as the previous shingles were attached) using galvanized roofing nails. Cover the back edge of the shingle, as well as the nail heads, with roof cement to seal them and prevent water leakage. 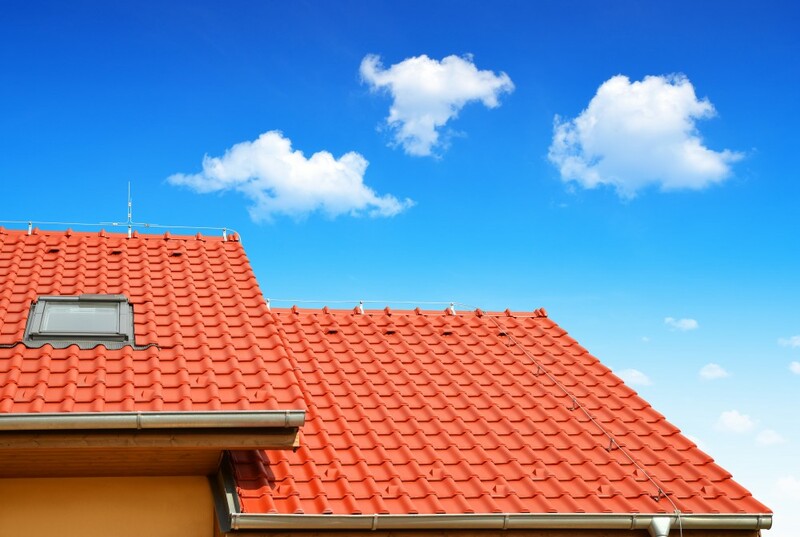 There is a lot to think about when it comes to Miami roofing repair and replacement. 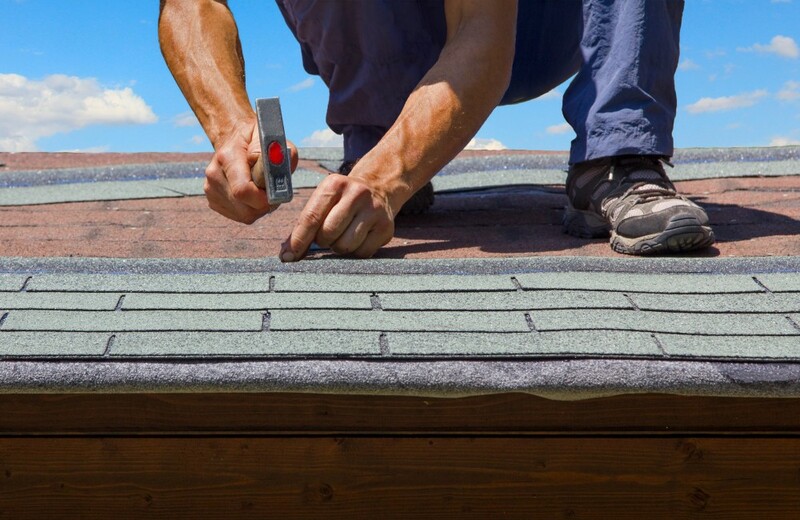 To put your roofing project into the hands of a contractor you can trust, contact City Roofing. We can be reached by phone, at Phone: 305-248-2994 or for an estimate click here. 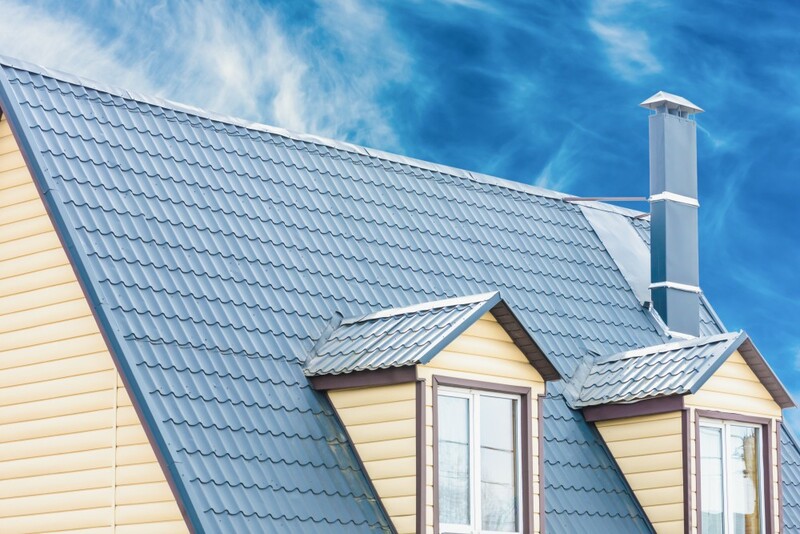 If you may need a new roof, click here to check out our blog on “The 3 Most Popular South Florida Roofing Designs”.